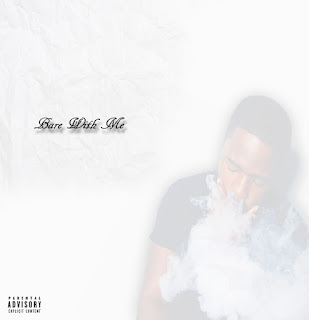 Chicago artist and LnLD signee Keith releases his debut EP entitled "Bare With Me". The EP puts the listener in his shoes as they get to experience what he was going through at that point in his life. The ten track project is lead by the records entitled "Collect", "Dance", "Stay With Me" and "Treaty".